Amitiel is called such for his purpose. That purpose is to deliver the sensitivity of God. It is his purpose for having been created. To expand this sensitivity down into the lower realms as far as it can reach. What sensitivity is it? The sensitivity of empathy and sympathy, being sensitive to others, their issues, their outlooks, and situations in life. Amitiel is a creator, like all angels mostly, and made legions for himself out of his own energy. With many layers out there in each domain, all planets, stars and even the Universe itself, have their own dimensions. In each dimension are more mini ones,and in each mini plane, are thousands or more “realms”, like alternate rooms. 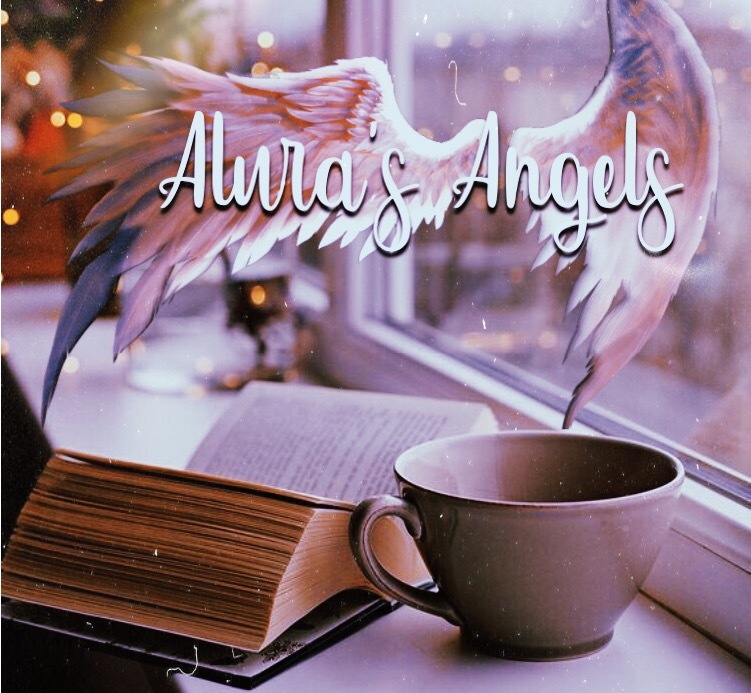 Amitiel is one of the Creator angels, having made a few legions, but in doing so, he lowered his energy a substantial amount, bringing him to a lower dimension than he was made in to start. This is why they say he is fallen, one of the reasons anyhow. He is technically “fallen” , as he lowered his energy “fell”, by losing some of his light to expand smaller parts of himself to the realms below. Some of that energy will return once they have learned.. Some will become their very own soul. Those souls are collecting data to give to Amitiel, but they are not going to reconnect back. They will grow on their own. Amitiel rules a legion of 135,000 souls, of all vibrations. Not all of them are angelic. He delivers truth, sympathetic tendencies, and understanding, to those who have a need of those attributes. But it does not stop him from delivering judgement to those who are guilty of karma or sin. There is a big difference in the two. Amitiel is a stern but understanding angel, who uses more feminine energy in his existence. He uses intuition, and empathy. His color is white with his soul mother Gabriel, but as he got further from his Source, the light ray’s vibration slowed down and lengthened, to a nice silvery tone at that time. Now, his energy has been lowered for so long, that it has a bit of murky tone to it. Silvery with a yellow hue in the fog around the central core. He operates through the moon, and is known as a Seraphim. He is wise, and does not pack any punches. And, because he is so full of truth, a person who interacts with him gets exactly that, and sometimes the truth is not always accepted or wanted, as direct as it comes. It can be totally direct and blunt when Amitiel delivers it. He was also known as Aernus. And in the Celtic traditions, he was known to the people as “the sleeping God”. That is because, he did not communicate with them as much, so they thought of him as being a God who was asleep. He works with the crystals of Mica, Silver, Galena, and Stibnite. Any angel can use any stone that they need, for it’s vibration, at any time. He is also known to use Tiger’s Eye at times for grounding truth into someone or the world. He is very close to Earth being in it’s atmosphere, and loves stones. Especially, Stibnite. Truth brings change, so what better than to have a stone which helps aid in that! Stibnite is the stone of transformation and change, on a huge scale. It helps manifest your dreams, and gives you a positive outlook on things, including your changes, instead of fearing them.. Amitiel is the same. Therefore, the stone is perfect for him. This why he was assigned to it. He does not have a domain, or throne, but he is a power. He works with archangel Michael and Archangel Gabriel, in the sun and moon energies. This is because he is an angel who illuminates in both, an intense and in a soft way. This is because he is originally an angel of white light. Being of the white light, it can transmute all colors in the rainbow. Therefore, his energy can attune to any one of the light rays, and since he is working under more powerful Archs, he shares with them their number vibrations, at the time too. He uses the numbers 69, and 6. Sixty Nine, speaks to us of inner truth that leads to awakening, and changes that will ultimately lead to even more. 6 tells us of destruction. The destruction of the old, to make room for the new. That is Angel Amitiel in nut shell. He is all about those things. Destroying the old, to make room for the new. He gets that from Archangel Michael above him. Archangel Michael is the prince of angels. 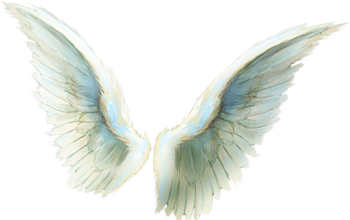 Amitiel also gets other attributes like, transcending and awakening, from Archangel Gabriel. Angel Amitiel appears an orb of white light, and sometimes in silver, or an orb of silver with a yellow murky outer layer. It is a beautiful light, but Amitiel can also appear as a man, even though he is actually more feminine than anything. I have also known Amitiel to go through spirit guides, and also animal totems. He also appears as a hawk. Call on Amitiel for truth, wisdom, understanding, inner discovery, change, awakening, and sympathy towards others. This angel is truly one of my favorites..
“I AM, the Archangel Amitiel. They say that I am fallen, but not totally. Once, I allowed my consciousness to consider temptation, from my fallen brethren. But in my loyalty to the Creator, I turned away. I knew that would not be the way that the great Amitiel would go down. However, even the consideration of it, made me fall from grace, just a bit. I have lost my graceful wings of light energy, and now I roam the Astral World. I am waiting to be set free. One day when the human race can free itself from allowing the mind to be filled with temptation, they will in turn, free me as well. I will then get my wings back. This does not mean that I do not still work for the most high. I still carry out my missions, and tasks. One of them was bringing you this message. I still give my consciousness and energy to Earth, in the form of the Tiger’s Eye today. Many things have been implanted into that world and I see many things coming. The truth will need to be accessible. Tiger’s eye is my way of grounding more truth there. That stone, at the moment, also describes how I feel. And I feel like a caged tiger, roaming back forth, waiting for a way out. I am on the prowl, keeping my sharp eyes on all of the people who are ready to make mistakes. I operate a ray tinged with brown due to my mistakes, no longer as colorful and bright as my brothers and sisters in heaven, but still powerful all the same. Many immoral things are in the world. They are promoted, and unfortunately being programmed into the mind through TV, and Media. It is causing others to sin. But did you know that, even if you consider to do something wrong, or think negatively in this world, it is all the same as actually doing it? Why? You may ask. Because, your consciousness is the most powerful thing in your being. With it you are able to manifest thoughts into reality. Therefore, what you think, is the same as what you do.Free your minds of any unclean thing, and renew the energy so it can once again become pure. This happens when you think positive.